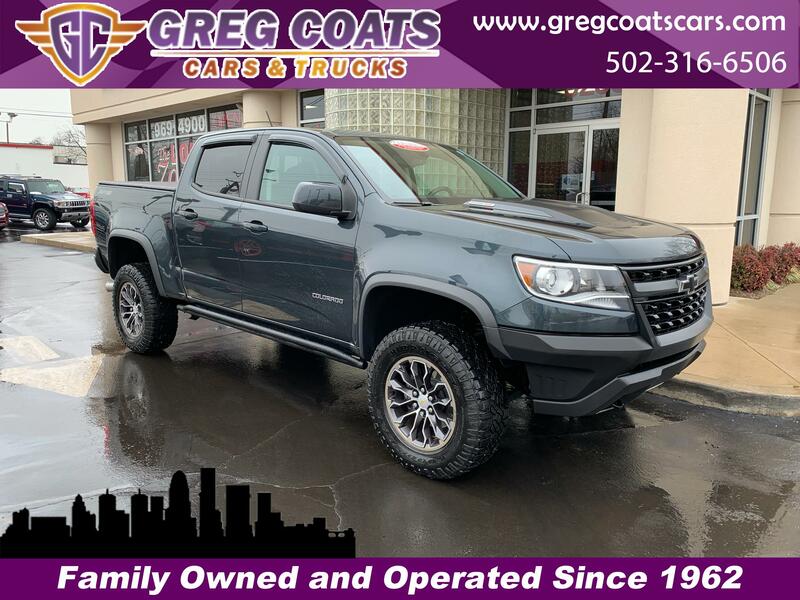 This 2017 Chevy Colorado’s new 2.8L Duramax turbo-diesel is part of GM’s global family of turbo-diesel four-cylinder engines designed to deliver value, capability and efficiency. It features a variable-geometry turbocharger for optimal power and efficiency across the rpm band and a balance shaft for greater smoothness. Power is SAE-certified at 181 horsepower at 3,400 rpm and 369 lb-ft of torque at 2,000 rpm. A broad torque band makes it very powerful at low rpm, while the turbocharged performance provides a confident feeling of immediate and smooth horsepower on demand. GVWRs of 6,000 pounds (2,721 kg) for 2WD and 6,200 pounds (2,812 kg) for 4WD.